The Story You Tell, The Power To Change. What happens when things interact? 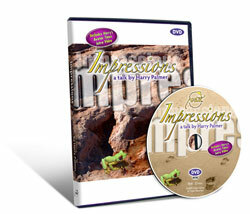 What impressions are left behind? What kind of stories do we create to explain the impressions that life leaves? The success or failure of your life is all about the story you choose to tell. What you experience is the story you tell yourself and the power to change the story is the power to change your life. Recorded live at the July 2009 International Avatar Course in Orlando Florida. Chinese, Dutch, English, French, German, Hebrew, Hungarian, Icelandic, Italian, Japanese, Korean, Norwegian, Polish, Portuguese, Spanish, and Swedish.